Setting School is designed for 7th and 8th graders. 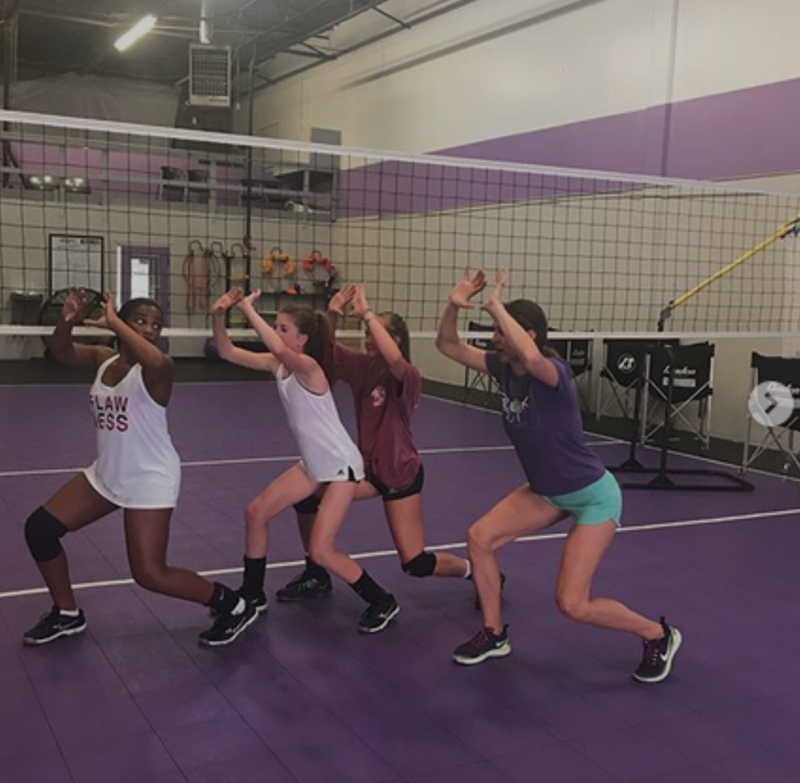 Since the setter position is the most complex position in volleyball, developing a young setter requires very detailed and comprehensive training that involves a lot of instruction. This programs will be offered in 6 week increments and currently there are only 8 spots available per course. The program covers every aspect of setting game from footwork to IQ..